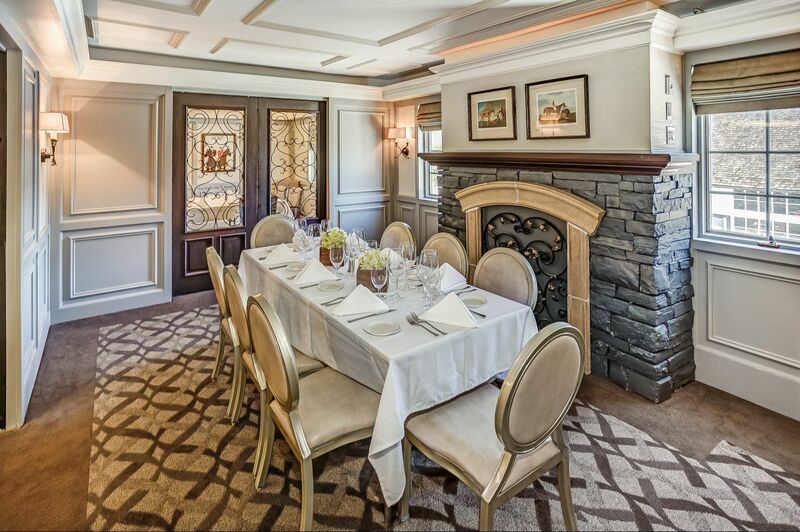 Six Different Dining Rooms, Six Different Reasons To Celebrate. 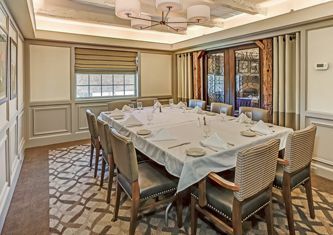 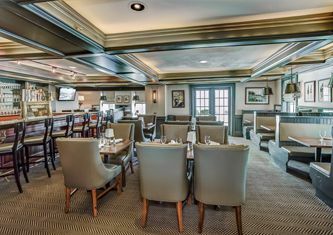 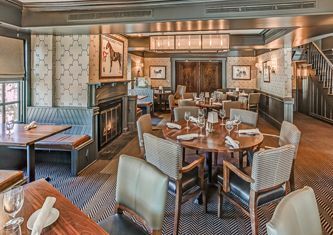 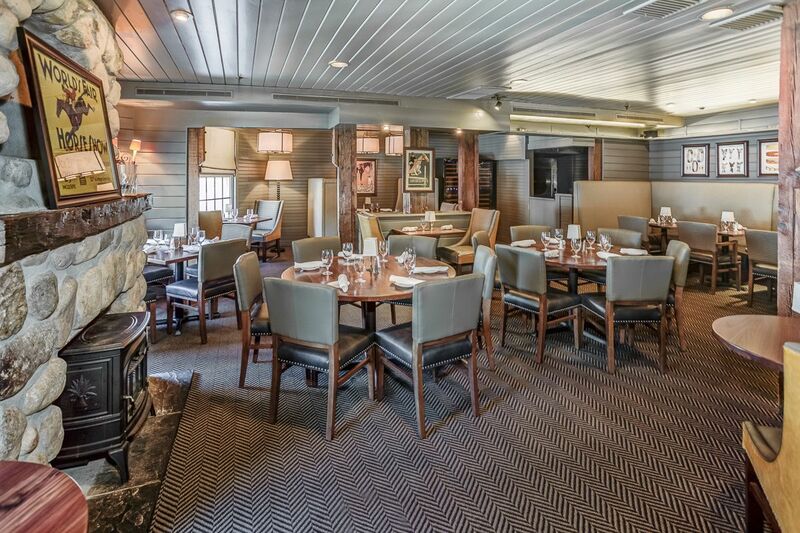 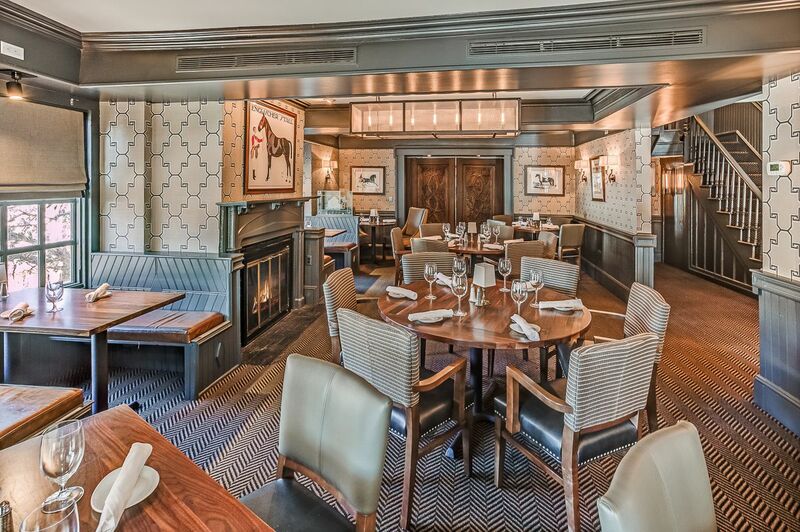 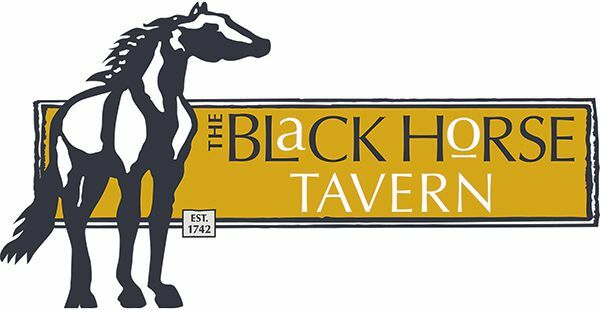 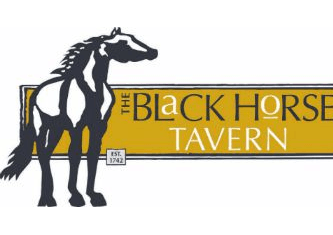 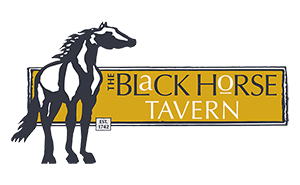 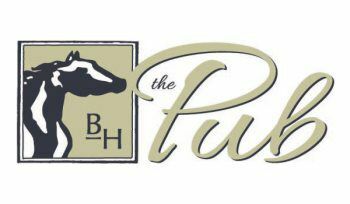 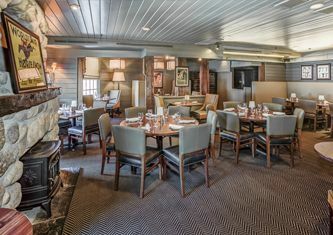 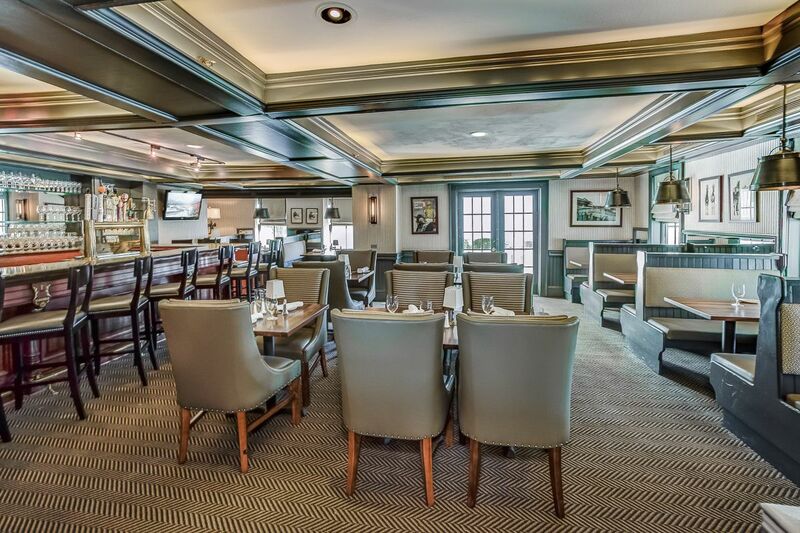 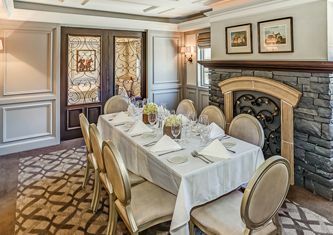 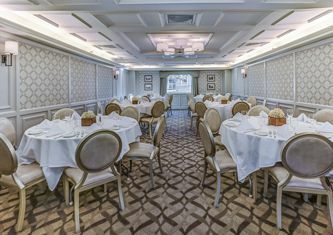 The Black Horse Tavern offers semi-private and private dining space to accommodate any type of corporate or social event. 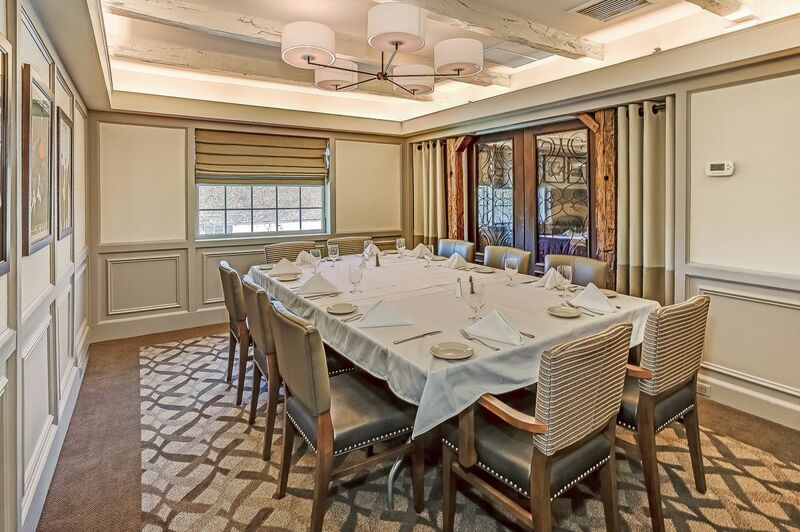 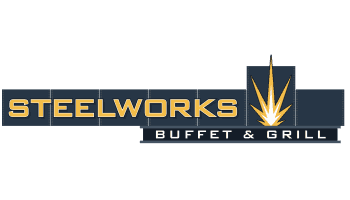 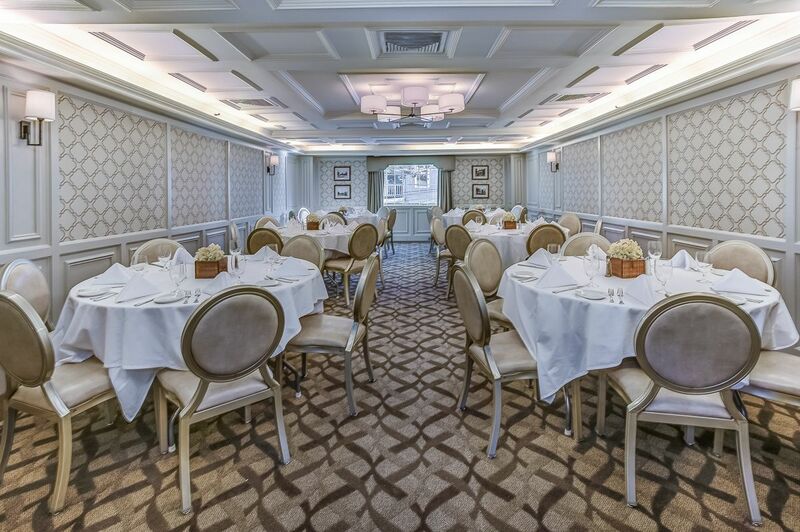 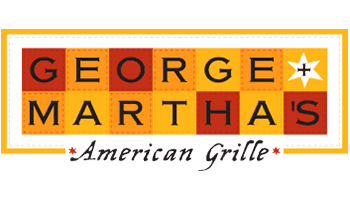 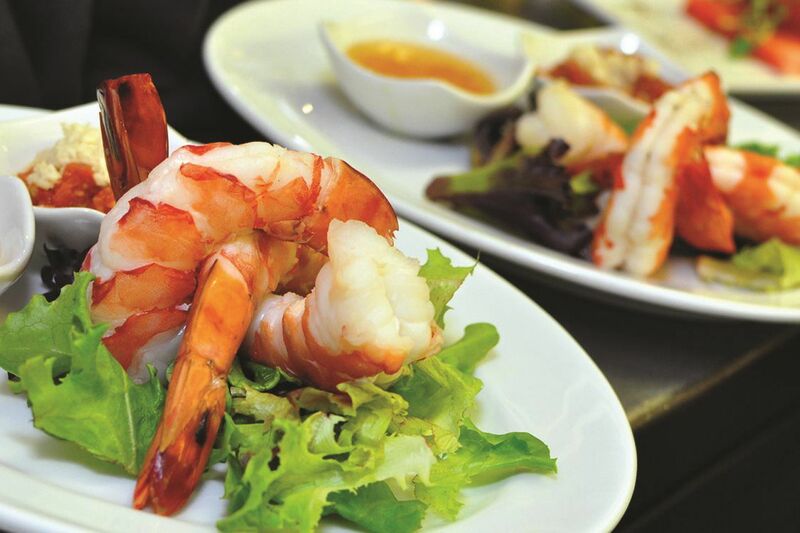 Contact our Private Dining Manager to make your event exactly what you envisioned.